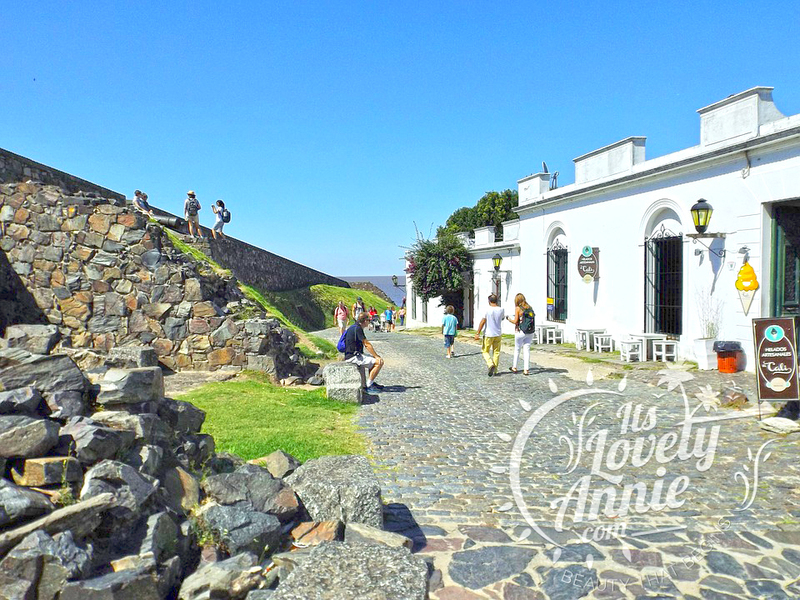 Be Amazed to Explore the Beauty of Uruguay! People in the world need to know this place Uruguay called the “country of the year”. An Uruguay vacation can make you understand the beauty of nature in the sense of culture and also in the beauty of artwork of the craftsman. Uruguay is a place blessed with large a large number of cultivation land with people having oxen and horse farms.